Families and kids of all ages should make sure to take advantage of Kohl’s Family Value Day and the enjoy Kohl’s Activity Zone on their visit to this year’s Fair! Kohl’s Family Value Day is Monday, August 5 and features discounted admission prices for the entire family. 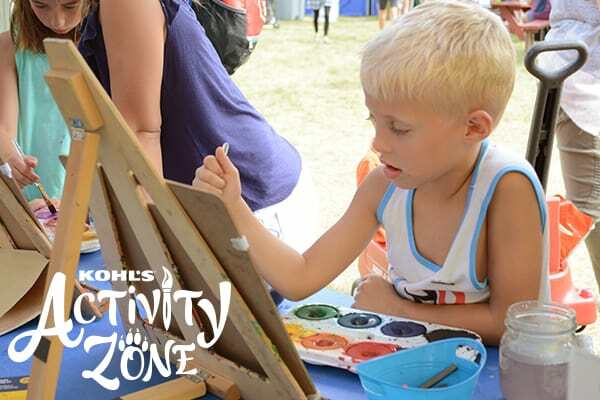 Make sure to stop by the Kohl’s Activity Zone during your visit to State Fair and let your creative juices run wild! 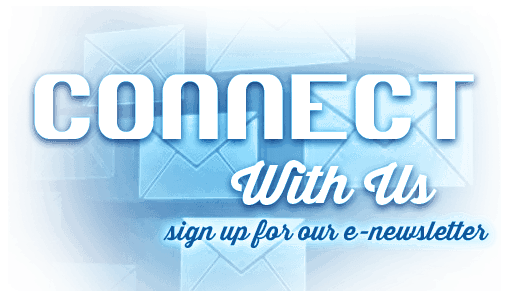 Check out the information below to learn more about each of these opportunities. The Wisconsin State Fair and the Wisconsin State Fair Park Foundation have partnered with Kohl’s for eight consecutive years! 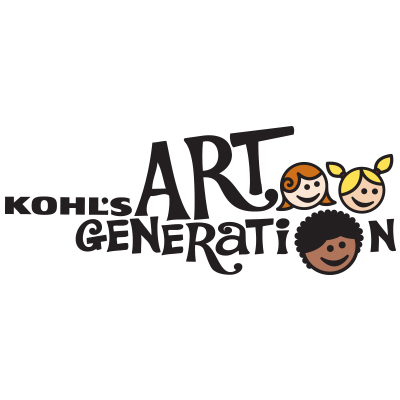 The partnership includes the annual Kohl’s Family Value Day on Monday, August 5, which provides discounted admission to fairgoers, as well as the return of the interactive Kohl’s Activity Zone and “Fair Day” at Children’s Hospital of Wisconsin. During Kohl’s Family Value Day, ALL fairgoers will be eligible for discounted Fair admission from 8 am until 6 pm. One of the best promotions during the State Fair, adults will receive admission for only $6 (an $8 savings), and youth 11 and under will receive FREE admission (an $8 savings). The Kohl’s Activity Zone features FREE, enjoyable and interactive activities tailored for families. Find it on South Grandstand Avenue across from Sea Lion Splash. Open daily from 9 am – 5 pm. 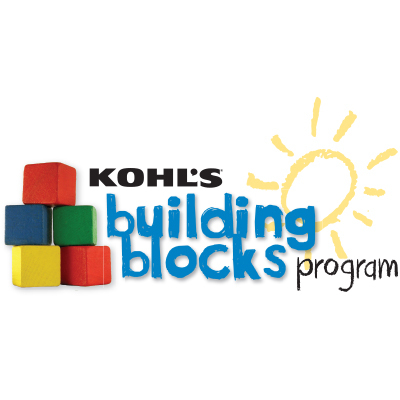 Kohl’s Building Blocks Program is a Penfield Children’s Center program that promotes the health and positive development of children and celebrates their unique abilities. Story time is at 11:30 am daily. Kohl’s Color Wheels is an art-making experience presented by the Milwaukee Art Museum. 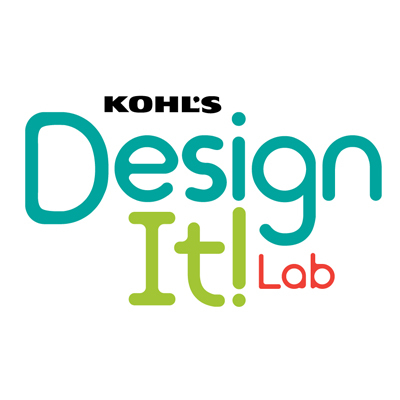 Kohl’s Design It! Mobile Lab features unique, hands-on projects highlighting design with Discovery World. 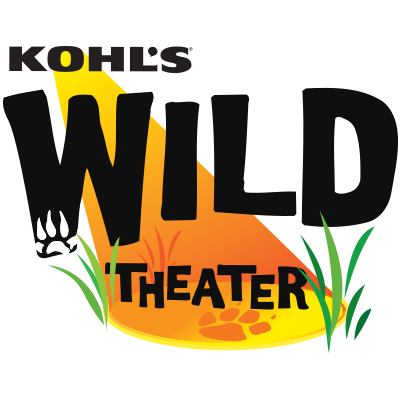 Kohl’s Wild Theater is a conservation-themed theatrical performances from the Zoological Society of Milwaukee. Performances are at 10:30 am, 1:15 pm and 2:45 pm daily. Get up close and personal with real artifacts and specimens from the Milwaukee Public Museum! Feed your curiosity for the natural world as MPM educators facilitate hands-on activities for the whole family to enjoy. 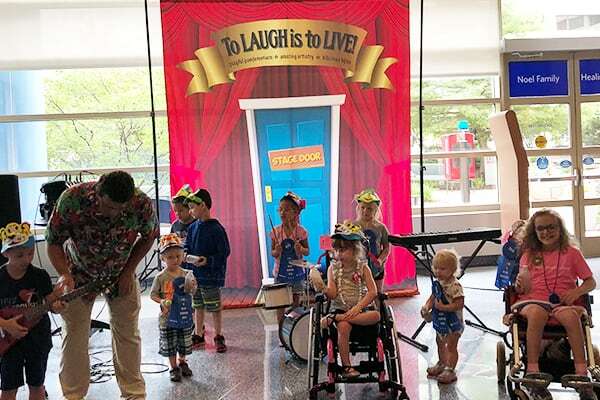 Additionally, through a generous donation from Kohl’s, Children’s Hospital of Wisconsin patients and their families are annually invited to enjoy a special re-creation of the Fair during “Fair Day” at the hospital. This fun-filled event will include several beloved Fair staples, such as entertainers, jugglers, magicians, a visit from the Fairest of the Fairs, and traditional Fair food, including the delicious Cream Puff.